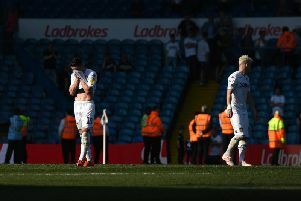 Leeds United defender Pontus Jansson has been discussing his future once again in Sweden ahead of the World Cup. What have Whites fans made of his comments? Check out below and read what he had to say here.